Sell your used, Apple MacBook Pro to us today. For cash. No hassle. 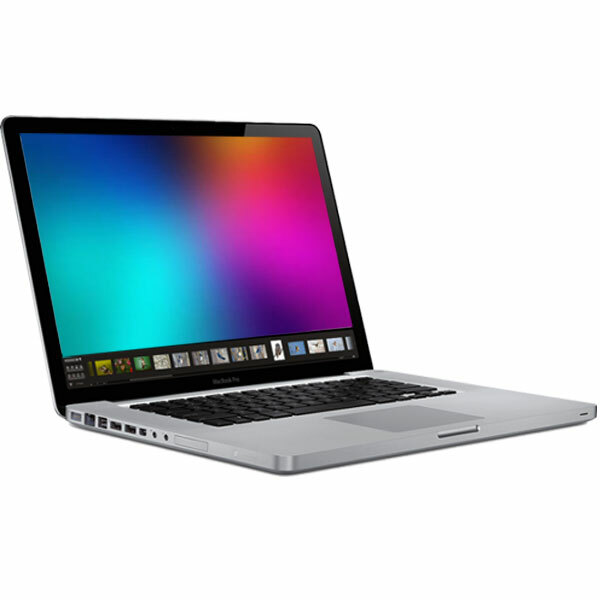 It is never been a better time than now to make cash out of your Apple MacBook Pro. If you have recently upgraded your MacBook Pro and you are looking to get some cash for your old one. Do not hesitate to get in touch.